I’ve jazzed up my bite-sized review series to make things a bit more interesting. 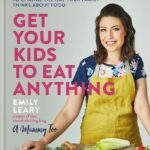 Now, you’ll find five bite-sized foodie reviews, as well as five snippets of life and adventure, plus a nosy into what I’m reading, watching and listening to. I hope you like the new changes! These are officially my new favourite snack! 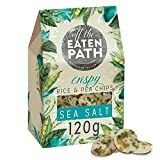 I was sent a case of assorted flavours of Off the Eaten Path ‘snacks for the curious’ to try out and I absolutely love them all! 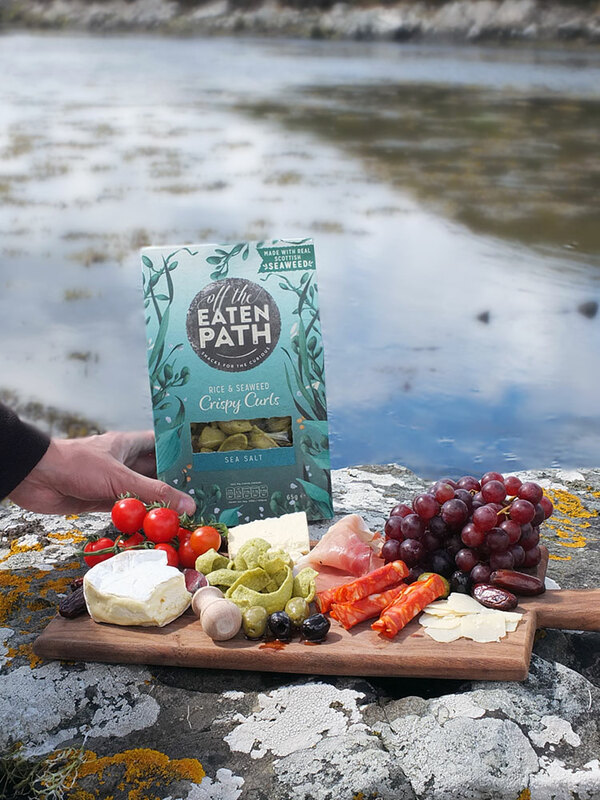 Made with real vegetables, legumes and Scottish seaweed they’re perfect for a mezze sharing board or just for snacking with a cool summer’s drink. They’re suitable for vegetarians and contain no added colours or preservatives. Look out for them in Ocado, Sainsbury’s and Waitrose stores. I never thought it was possible to love and look forward to the delivery of a subscription box so much! 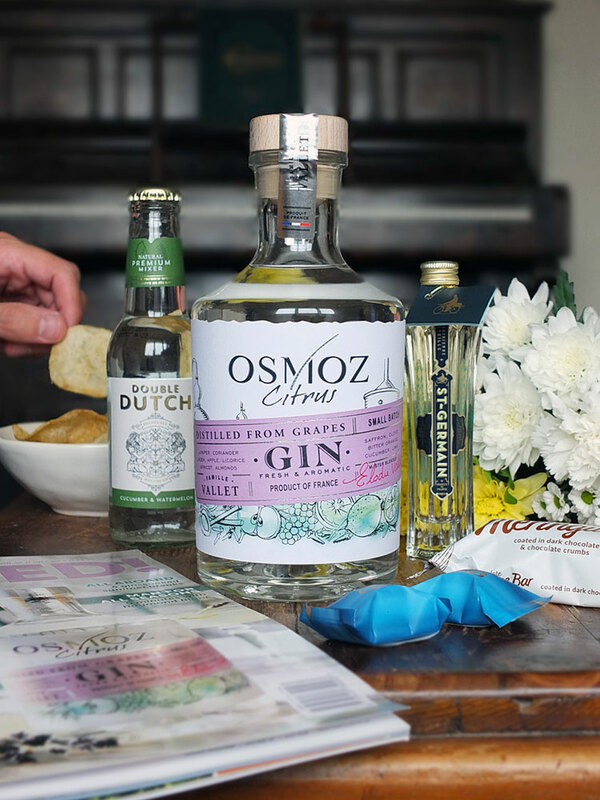 The contents pictured above are in my third delivery (for July) and I’m really loving trying the variety of gins, mixers and snacks each month. This month’s box contained a full sized bottle of Osmoz gin from France, a box of Green & Black’s milk chocolate pralines, a chocolate meringue bar, a packet of Real Handcooked crisps, a miniature bottle of St. Germaine elderflower liqueur and a 36-page club magazine with loads of cocktail recipes and information. Subscriptions for the Craft Gin Club cost £40 per month, but you can sign up for £29 with free delivery. Given that the contents of each box are well above the price it’s a good bargain (July’s box is worth £55), plus you get to try all sorts of awesome new craft gins! You know when you’re travelling through England and Scotland and you see those gorgeous vast fields of yellow flowers? Chances are you’re looking at rapeseed. Down in Northamptonshire at the Bottom Farm family farm, rapeseed is sustainably grown to LEAF standards and the seeds are gently cold pressed to produce a pure oil rich in omega 3 fatty acids. 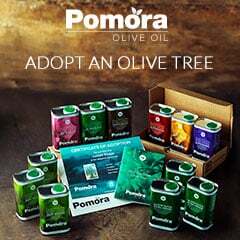 With only half the saturated fat of olive oil, it’s got a delicious nutty taste and is excellent for cooking, baking or drizzling over fresh summer salads. 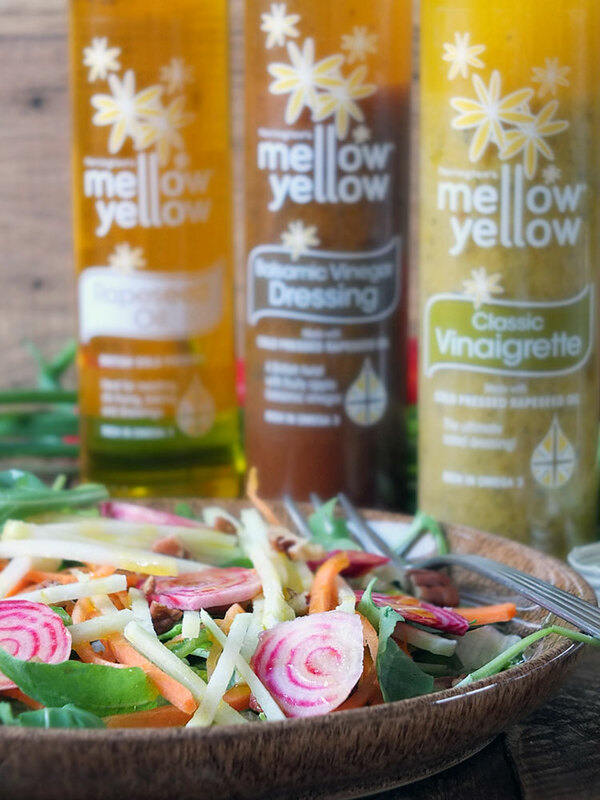 Look out for the Farrington’s Mellow Yellow range of rapeseed oil and salad dressings in your local supermarket, or click on the product links below to shop on Amazon. 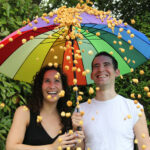 In 2004, down in Somerset, Mulberry founder Roger Saul moved from the world of fashion to the wonderful world of food. He launched the Sharpham Park brand from his organic farm on the Somerset Levels, and today they produce a range of spelt flours, cereals and grains. Spelt is an ancient grain grown in Somerset since the Iron Age, and the whole grain is a delicious addition to casseroles, soups or salads. It’s easy to cook, simply boil until tender, strain and serve. It’s high in fibre, protein and iron and it’s a source of slow release energy too. Last but not least, I’m delighted to introduce you to this fire starter kit from Certainly Wood. Certainly Wood produces 100% British kiln dried logs and kindling, locally sourced from sustainable British woodlands within a 100-mile radius of their farm. Living in Shetland we don’t have the option of collecting deadwood for our cooking fires (like I grew up with in Canada) so it’s good to know that we can source British grown wood if we’re wanting that extra special outdoor meal. 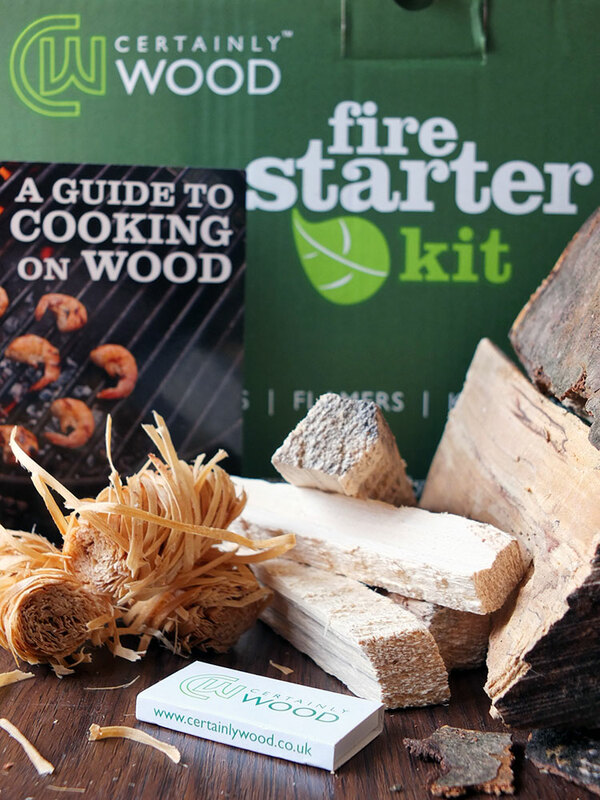 Their fire starter kit (retailing for £10) contains 3 x flamer’s natural wood firestarters, kindling, kiln dried logs and matches in a cardboard box along with a handy guide to cooking on wood with tips and recipes. My mother-in-law has been visiting these last two weeks from Norway. It’s been lovely having her around (and cooking for us!). She’s flown back home now, and we’re missing her! We’ve redecorated the bathroom and it’s now my favourite room in the house. New paint job (Dulux Overtly Olive), new floor tiles, the whole thing. See the Amazon product carousel below. I was recently interviewed by BBC Radio 4 The Food Program presenter Sheila Dillon for an episode on Shetland food that will air on the 12th of August. We’ve bought a new car and we’re waiting for it to arrive fresh off the boat from France. It’s a Toyota Aygo X-Play. I still have two weeks to wait until my next follow-up appointment with my surgeon, and I’m getting increasingly more nervous every day. I think I’ll need further surgery or radiotherapy given my surgeon didn’t remove my entire tumour, and truth be told I’m quite scared about that. Today, however, is a good day. The sun is shining. If anything, this experience has given me a good lesson in living in the now. My husband and I went on an epic date night recently, joining a crew of 18 to paddle a 42-foot Montreal Canadian canoe (the Spirit Dancer) over to the island of Mousa to watch the storm-petrels arrive at midnight to feed their young in a 2000-year-old Pictish broch. Magic. I’ve just received my flight tickets for a press trip to Aberdeen, Scotland in August. 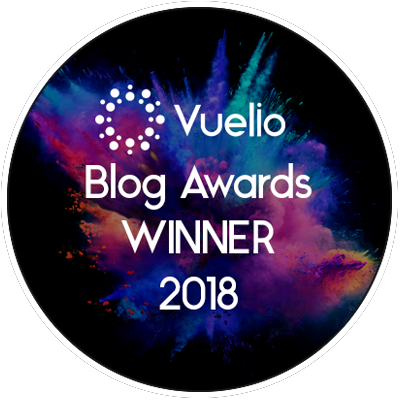 This will (hopefully – it’s never confirmed until the tickets arrive in my inbox) be followed by a press trip to Portugal in September. 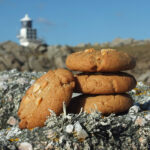 We camped out at Betty Mouat’s camping bod in Sumburgh not too long ago. Super good fun, and a great way to see off a friend who moved to the mainland. We’re in the middle of a 19 C heatwave just now. Yesterday we had an impromptu bbq on Es Wick beach in Nesting and ate burgers while watching an otter fish for its dinner. READING: You, Me, Everything by Catherine Isaac. 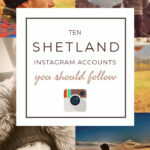 Not my usual reading genre, but it’s for a paid Instagram job. LISTENING TO: La Seine from A Monster in Paris (how is it that I’ve only just watched this film for the first time?!) My husband keeps playing it on his guitar, which is rather nice. With thanks to Off the Eaten Path, Craft Gin Club, Mellow Yellow, Sharpham Park and Certainly Wood for the product samples. This is not a paid post, although if you click through any of the Amazon links and make any subsequent purchase (not just these items) over the next 20 hours we will earn a small commission and you’ll be directly helping me pay for our new car. Oh! Being an interior fan, I would love to see your new bathroom. Oh love the whole list! I’ve been thinking on a Craft Gin Club subscription for a long time now! I will have to look out for those Off the Eaten Path snacks. I’ve tried the ones that look a bit like mini rice cakes and they’re yummy. That gin looks amazing as well. 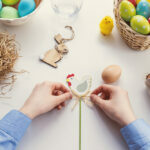 What a great post, I love all the items features in five things food, and the wood chip would be great for our BBQ especially with the warm summer we have been experiencing. 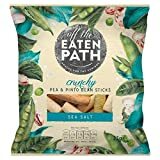 I picked up some of the Off the eaten path bean stick things the other day and really enjoyed them! I’ll definitely buy again. 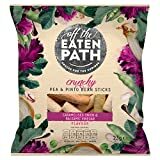 I love the look of the Off The Beaten Path snacks – the packaging is so stylish and the food looks really yummy too, especially the salted bean sticks! The craft gin subscription is definitely my kind of sub box!! A whole bottle of Gin! ?